The inhabitants of the village of Elbigenalp lovingly refer to it as the "Duarf" (dialect for village). The municipality is located at an altitude of 1,040m and with its settlements of Unter- and Obergiblen, Kögeln and its hamlet of Grünau it is the main village of the Lechtal valley. 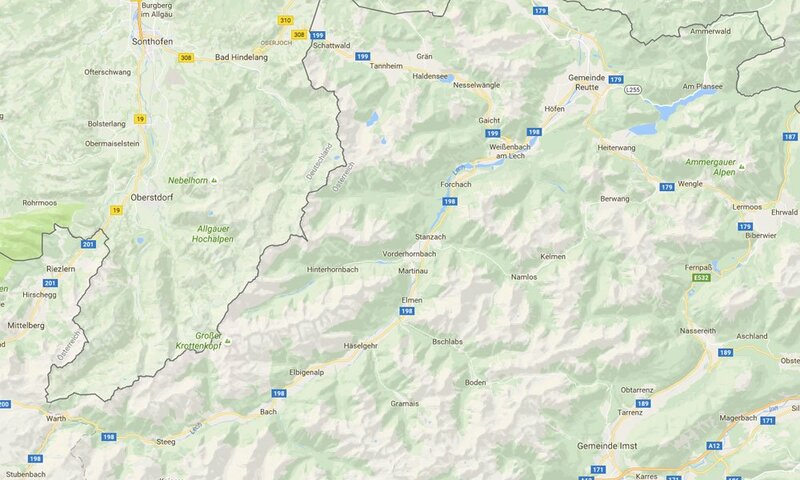 Meanwhile it should be known beyond the borders of Tirol that the municipality of Elbigenalp is the cultural centre of the Lechtal, if not the entire Außerfern area. The birthplace of the Geierwally attracts thousands of visitors annually, who are spellbound by the open air stage in the Bernhardschlucht gorge. The former holiday retreat of Queen Mary of Bavaria is also known as the carvers’ village. Besides of numerous carvers’ workshops, there is also the specialist school for arts & crafts, where you can enrol in carving courses. If you’ve had your share of culture and crafts, there is still plenty to do in Elibigenalp during your leisure time. On hot days the outdoor swimming centre near Elbigenalp/Bach provides for relief from the heat and for a sporty challenge, the tennis centre is next to it. For your daily workout, the local fitness centre is the right address for keeping fit. If you prefer to recreate in nature, you have the opportunity to “conquer” numerous quaint and cosy mountain and pasture huts. Winter too is quite charming in Elbigenalp. 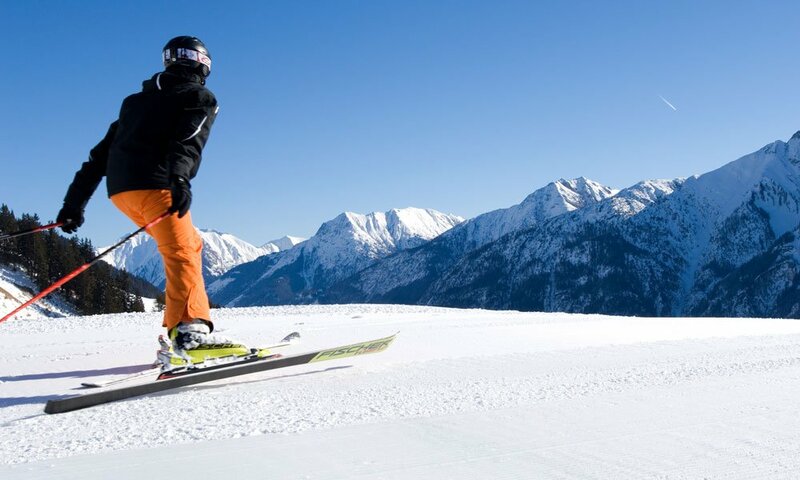 Besides of a sunny ski lift with ski school you can also access our perfectly groomed network of cross-country skiing trails or undertake a romantic horse-drawn carriage tour though the wintry landscape in Elbigenalp. Whatever you choose to do, in Elbigenalp all your holiday dreams come true – the “Duarf” is varied and exciting in any season. Here you find all information for getting to Elbigenalp.